What’s On in Blackburn from Monday, 10th December to Sunday, 16th December 2018. Home What’s On in Blackburn from Monday, 10th December to Sunday, 16th December 2018. 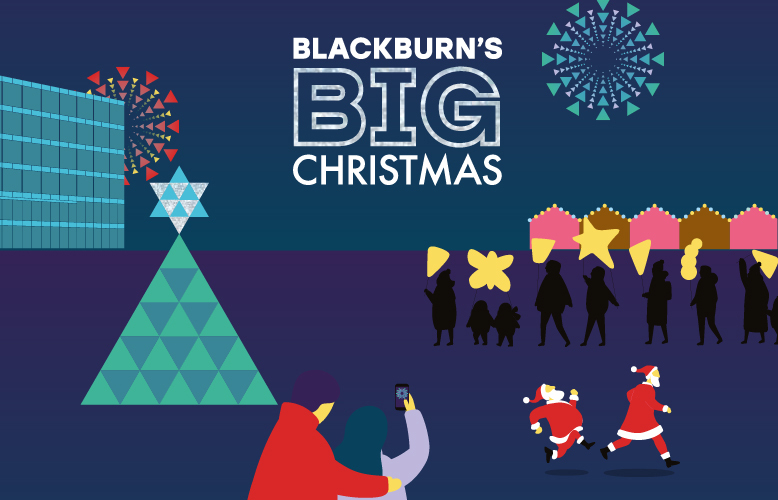 Here’s our list of events in & around Blackburn from Monday, 10th December to Sunday, 16th December 2018.